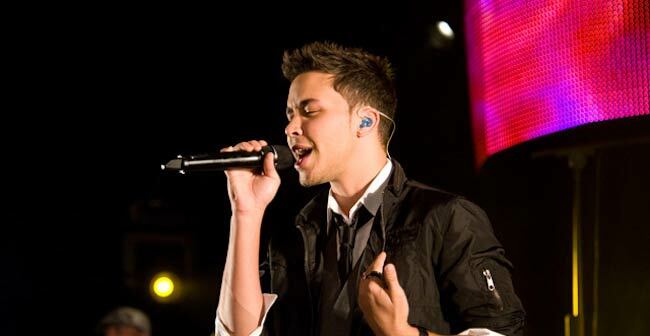 Prince Royce is an American singer-songwriter of Dominican descent. He has released various albums such as Prince Royce (2010), Phase II (2012), Double Vision (2015), Five (2017), etc. He got interested in fitness after meeting Jennifer Lopez. He is a big baseball fan and takes interest in jet skiing, skydiving, horseback riding, and skateboarding. Siblings – He has 3 siblings, one older and two younger than him. Emeraude Toubia (2011-Present) – Prince and American actress Emeraude Toubia, of the Shadowhunters fame, have been in a relationship since 2011. They met at a restaurant along with other friends and quickly fell for each other. The two had fans guessing for a long time about their relationship status and it was only in April 2016 that they confirmed they were dating. Prince proposed to Toubia and the couple got engaged in June 2017. He is of Dominican descent. Prince hasn’t spoken explicitly about his religious views in the present. But he has mentioned that he grew up going to church every Sunday and that Christianity is the religion that his family follows. Being a highly successful Latin crossover artist with more than 8 Latin-Grammy Award nominations. His huge social media following, having amassed over 10+ million followers on Instagram, 6+ million subscribers on YouTube, and 8+ million followers on Twitter. 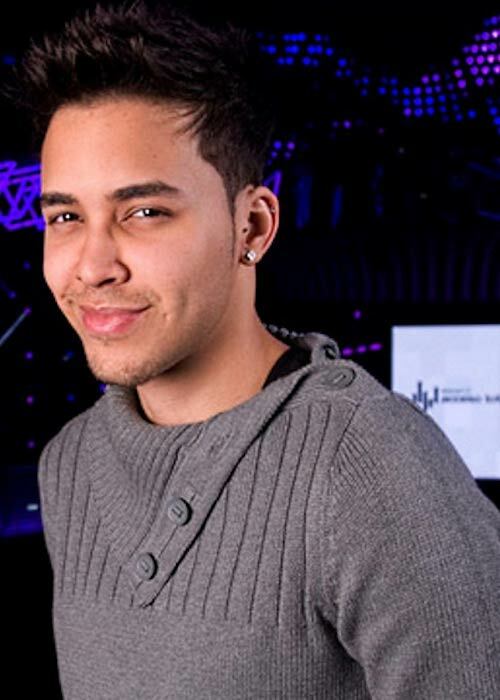 In March 2010, Prince Royce released his first album titled Prince Royce which made it to the top of the US Billboard Latin Albums and Tropical Albums chart. The album was certified 3x Platinum by RIAA. It had two commercially successful singles “Stand by Me” and “Corazón Sin Cara”, both of which reached the top of the Billboard Tropical Songs chart. 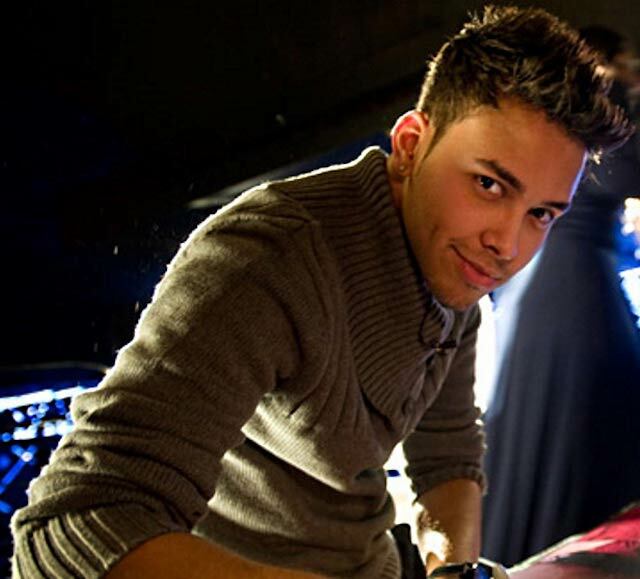 Prince Royce is yet to make his theatrical film debut. His first TV show appearance was in 2008 on the talk-show En Vivo as himself. Growing up, Prince wasn’t a fan of hitting the gym. But it was Jennifer Lopez, who is a fitness enthusiast herself, who motivated him to work out regularly by asking him to take his shirt off during rehearsals, thus making him conscious of his body. He wakes up early in the morning at 7 am and hits the canyon often. While in Los Angeles, he hits the gym and works out by doing a ton of heavy lifting and cardio exercise. In order to maintain his buff body, he has also made changes to his diet by minimalizing the intake of carbs and salt while replacing it with protein and water. 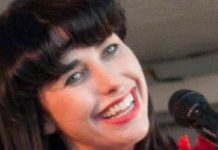 Movie Line – Hasta la vista, baby! Royce started taking interest in music at an early age and began writing poetry, which eventually turned into songwriting. He also started trying different music at the age of 13. As a 15-year-old, he began making music with his partner Jose Jino Chusan. The duo were called Jino and Royce, El Duo Real. 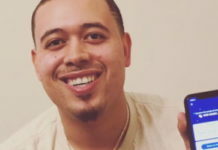 Record producer Sergio George met him through Royce’s manager Andrés Hidalgo and upon hearing three of his demos, immediately signed him up to his label Top Stop Music. In 2012, he was featured as one of the Sexiest Men Alive on People en Español. In 2013, he received the Latin Songwriters Hall of Fame’s La Musa Award. In 2018, he was named as the Grand Marshall of the Miami Marathon. 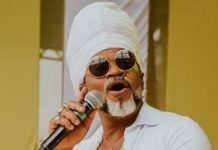 For his 4th studio album and the first in the English language Double Vision, he had initially recorded 106 songs but had to narrow it down to only 12 songs. He was inducted into the Bronx Hall of Fame in 2017. The same year, he also had a street named after him. He ran the New York City Marathon in 2017, to raise funds for the awareness of education in public schools and for kidney disease. He is an avid reader and enjoys reading non-fiction self-help books like “The 48 Laws of Power” by author Robert Greene. He is also an adrenaline junkie and among his passions are jet skiing, skydiving, horseback riding, and skateboarding. He is also a huge baseball fan. Although he comes from a Dominican background, his first language is English. He has collaborated with some of the biggest names in the music industry like Jennifer Lopez, Zendaya, Chris Brown, Pitbull, Shakira, Daddy Yankee, Snoop Dogg, and many more. His relationship with his first record label “Top Stop” ended in two lawsuits which were settled later. He then signed a deal with “Sony Music Entertainment” in 2013 to release his third Spanish-language album Soy el Mismo. He has toured with A-listers like Ariana Grande on The Honeymoon Tour and Pitbull on The Bad Man Tour. He contributed the song “My Angel” to the soundtrack of the blockbuster film “Furious 7” in 2015. Visit his official website @ princeroyce.com. Follow him on Instagram, Twitter, YouTube VEVO, and Facebook.